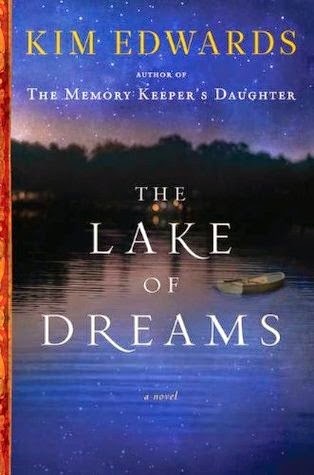 The Lake of Dreams by Kim Edwards is a very interesting story. Given to me by a friend, I was very excited to read it. Though it took me a while to get into it, I'm glad I made the effort to discover a sweet and sentimental story of self-discovery. Bookmarks are important. 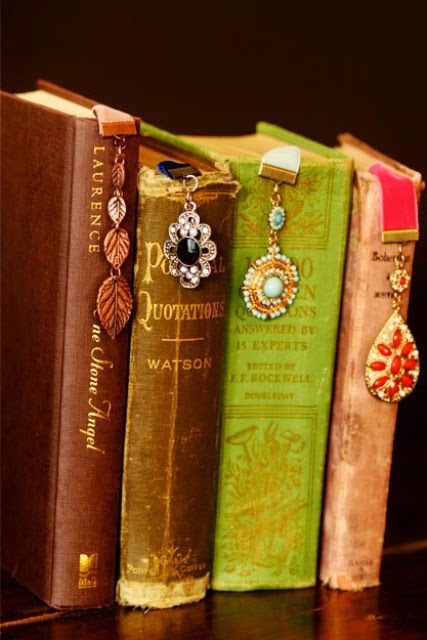 Back when I was in middle-school a cool bookmark could set you a part from the rest. They can be fun, pretty, inspirational, anything. They travel all the way through the book with you. So choosing the right companion for the journey can be difficult. Today I've decided to make that decision a little easier for you and show you 5 great DIY bookmark tutorials that will make your choice for a travel companion a little bit easier. Book fans from all walks of life rejoiced this Tuesday morning as they picked up and began to read the final installment of The Grisha Trilogy, Ruin and Rising. Of course, I was one of them. Luckily, it wasn't a busy day at work so I was able to slip in a few chapters here and there while still doing what I was supposed to be doing. Ok, no, I really mean I ignored everything else and devoured this book in one day. 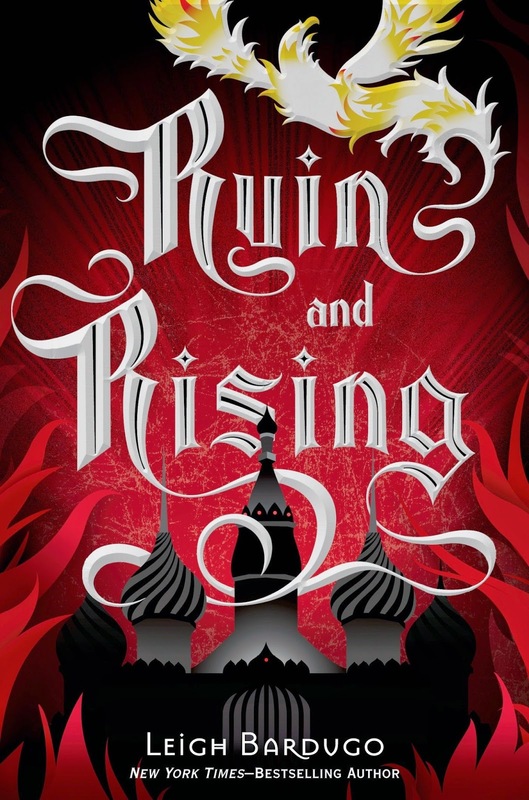 Ruin and Rising is the entertaining, heart-wrenching, surprising, and inevitable end that all Grisha fans were hoping for. Be aware, though no spoilers for this book will be revealed, there will be spoilers from the previous two books in the trilogy. So if you haven't read them yet, don't read this post, AND GET TO READING THEM, YA HEARD?! It's always been pretty easy for someone to convince me to read a book that is popular in the young adult fandom. The more fangirls (and fanboys) there are, the better. For months, a few of my friends have been begging me to read this book. I resisted only because I knew that once I started, I would not be able to read anything else until I had read the entire series, or what was out already. Recently, I knew I was ready to dive in. The Tumblr presence of this book was enough to assure me that I was not making a mistake, and my fangirl sisters did NOT let me down. 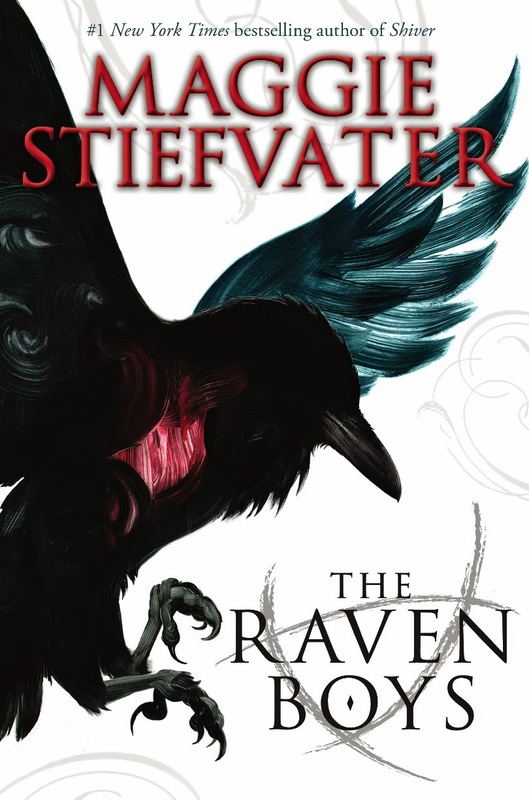 The premise seemed very interesting and it was receiving rave reviews, so I thought I'd be safe and not read a book that would ruin the whole genre for me. And turns out, I read a book that opened the whole genre for me. 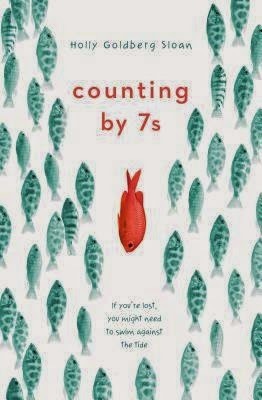 I need to read more books like Counting by 7s! This unforgettable book transcends that 12-14 year old age bracket, and should be read by all ages. 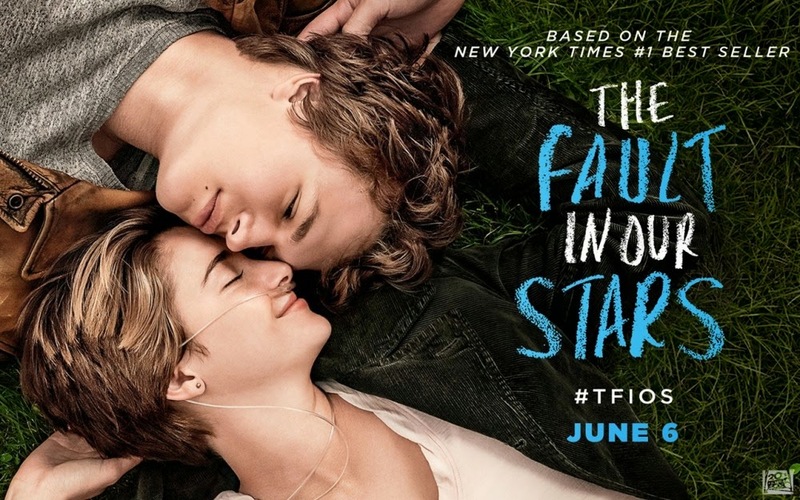 It is a tale of loss, grief, friendship, perseverance, and triumph that grabs on to your heart and doesn't let go. If you hang around artists, writers, and other creative types for enough time, eventually the topic of how to be productive comes up. 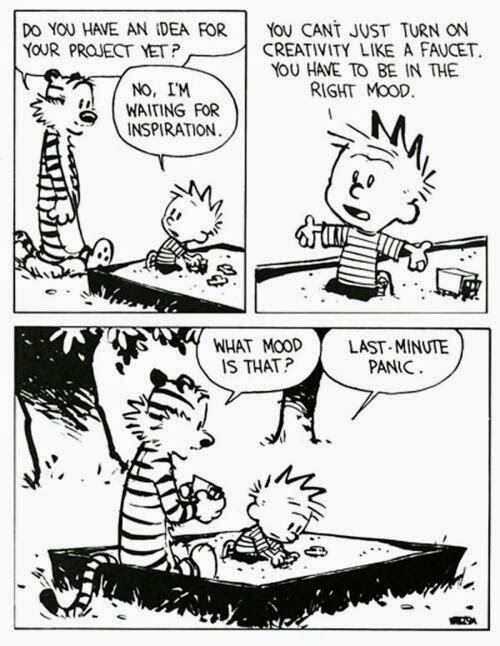 How to stay motivated, how to be consistent, how to avoid all the slumps and distractions and pesky desire to procrastinate that plagues any creative. Daily rituals aren’t for everyone, but there is a certain logic to making your creativity a habit as much as possible.